Dr. Macaux is a psychologist in Providence, RI with expertise in personal growth, relationships, career counseling, life transitions, depression, anxiety, and emotional self-management. He sees adults of all ages, couples, and the professional segment of the workforce. Dr. Macaux is a private practice psychologist in Providence, RI, where he specializes in helping clients learn to adaptively respond to life’s problems, first, by facing them and exploring them deeply enough to hear what they’re telling us. This enables clients to decipher the “messages” that are embedded in experiences of distressed mood, relationship issues, and problems at work. From there, fresh insights and strategies for growth emerge. In his practice, Dr. Macaux starts with an intensive, up-front assessment process that helps his clients get to the bottom of their presenting issues, challenges, and needs for growth. He uses an integrative existential approach to development. His style encourages but also challenges his clients to learn from their experience and take authentic action in their lives. 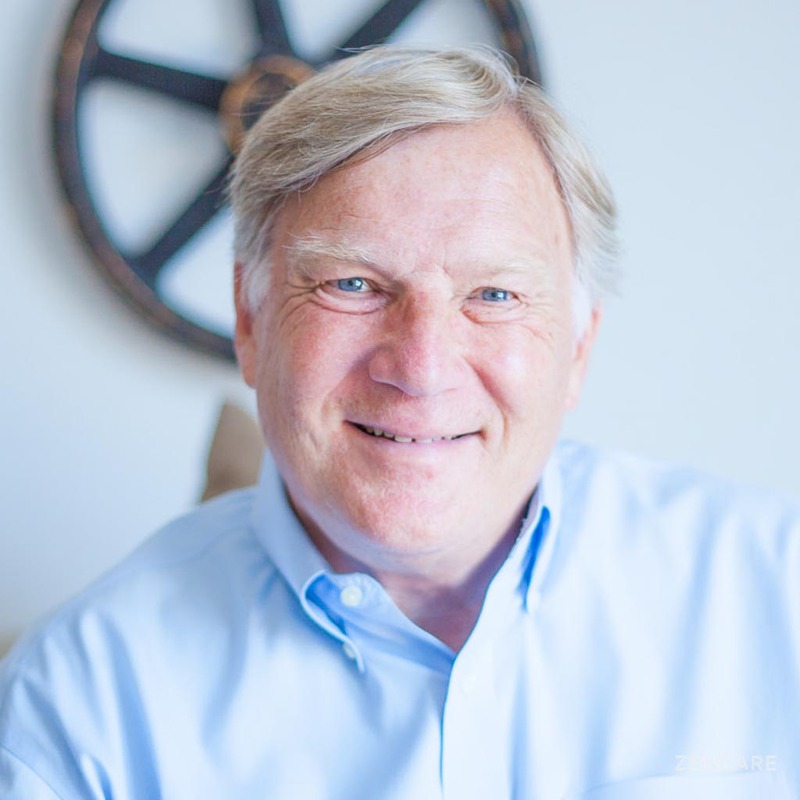 Before receiving his PhD in Counseling Psychology, Bill studied philosophy for several years, earned a Masters in Marriage & Family Therapy, and worked in the corporate world (IBM & Cisco) while completing an MBA. He brings a combination of compassion and pragmatism to his work with clients. He believes in the power of joint discovery. Therapist's note: Dr. Macaux can provide you with paperwork for reimbursement from your insurance company if you are seeking out-of-network sessions. "Adaptive adult identity development is a lifelong journey. We all have a personal history that's shaped us. Our patterns of thought, feeling, and relating to others from early life may help or hinder our growth as we take on new challenges or enter new roles and relationships. Troubled feelings may arise in the process (anxiety, depression, or a loss of confidence), causing us to feel stuck. However, beneath such unwelcome troubles often lies an invitation to learn more about our lives. And it's easiest to "welcome" these troubles and learn from them in the context of an authentic, supportive, and stimulating helping relationship. My role is to join you in that exploration and learning experience. Together we will identify what you need to learn, what you need to do differently, and what you need to change in order to further evolve as a person. With that insight and understanding, we can then get about the business of making change and moving forward."